WIDOWS SONS INTERNATIONAL WEBSITE WHY? 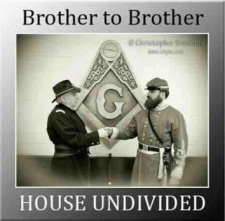 We first and foremost aid and assist widows and orphans of Master Masons. No other charity takes precedence over our widows and orphans. We support other organizations that are not charities. They are listed on this page and we ask you to support them also. 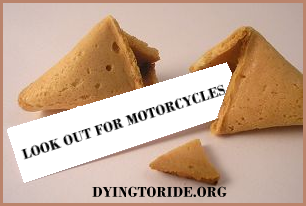 Dying to Ride is a Motorcycle awareness group founded by Teresa Mills after her husband Rob, a member of the Northumberland, England Chapter of Widows Sons, was involved in a fatal motorcycle/auto collision. D.T.R. 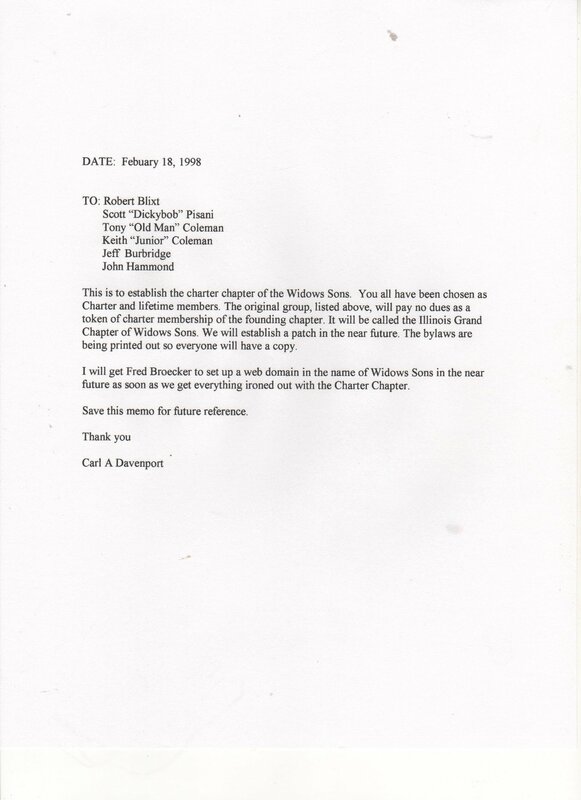 is not affiliated with the Widows Sons or Freemasonry and anyone who joins D.T.R. does so of their own free will and accord. Dying to Ride visits high school Driver Education classes to promote motorcycle awareness to beginning drivers. Dying to Ride also provides practical support for grieving widows because Teresa has lived the same grief and who is better to comfort than one who has lived it. Please view the testimony to see the list of goals for D.T.R. Please join Dying to Ride and ask your family and friends to also join. 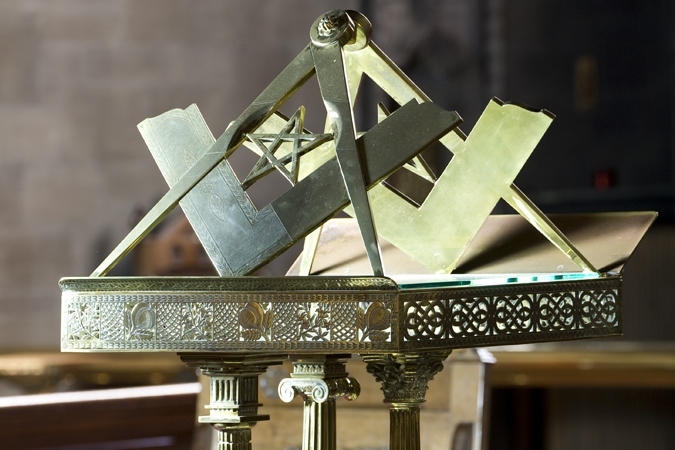 Open the door and discover a fascinating blend of gothic revival architecture and Masonic symbolism described by Pevsner as “Rochdale’s Temple to Freemasonry”. The church is now in need of urgent repair, and while inital work will take place straight away, we need your help to restore the interior to its former glory. Help us rescue the fine Hill & Son organ costing around £200,000, the lighting and decoration at £75,000, and remove and replace the west end screen, costing £20,000. Together we can reopen this intriguing building for visitors and the community for generations to come.